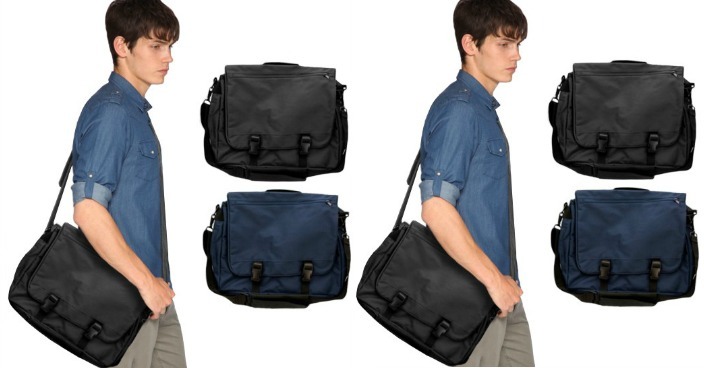 Over-the-Shoulder Messenger Bag Just $8.99! Down From $30! Ships FREE! You are here: Home / Great Deals / Over-the-Shoulder Messenger Bag Just $8.99! Down From $30! Ships FREE! GearXS has this Over-the-Shoulder Messenger Bag on sale for $8.99 (Reg. $30) + FREE shipping! At last a pair of sandals that is extremely stylish and very comfortable. You’re going to love walking in this sleek sandal. Very durable and made to last for miles and miles of walking.